From a fun run for doughnuts to an 18-mile scenic trek, there's plenty to do when it comes to sports and fitness activities coming up in New York City this weekend. Read on for a rundown. 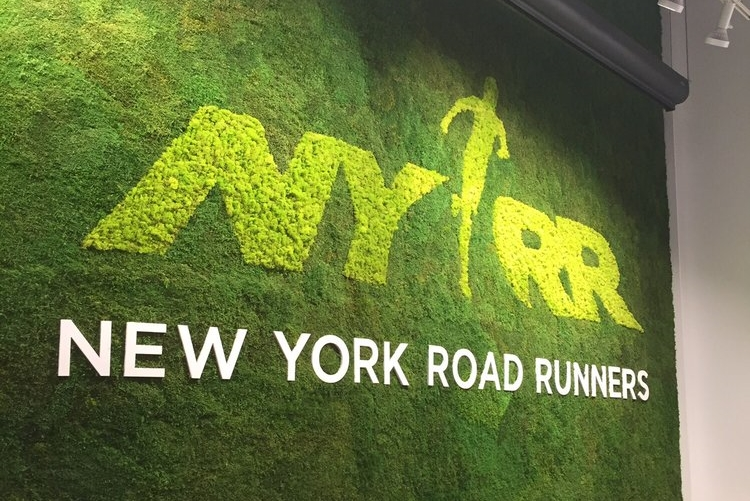 If you're a doughnut enthusiast, don't walk, run to join the New York Road Runners as they make their way to some of the best doughnut shops in the city. While the run is free, doughnuts will be available for purchase at stops like Doughnuttery, Krispy Kreme and more. When: Saturday, Dec. 15, 11 a.m.-12 p.m.
Where: NYRR Runcenter featuring the NB Run Hub, 320 W. 57th St.
Fitbit Local trainers Jason Tran and Josh Martinez will lead free kickboxing and bodyweight bootcamps, followed by a cash-bar happy hour. You don't need to own a Fitbit product to participate. In fact, you might just win one. Children are also welcome to take part in this free event. When: Saturday, Dec. 15, 3:30-4:30 p.m.
Where: W New York - Downtown, 8 Albany St.
Join the Orchard Street Runners for an 18-mile trek starting in Van Cortlandt Park and ending with a one-mile sprint finish at the East River Track. Information and course specifics will be sent to registered athletes by email. When: Saturday, Dec. 15, 4-6 p.m.